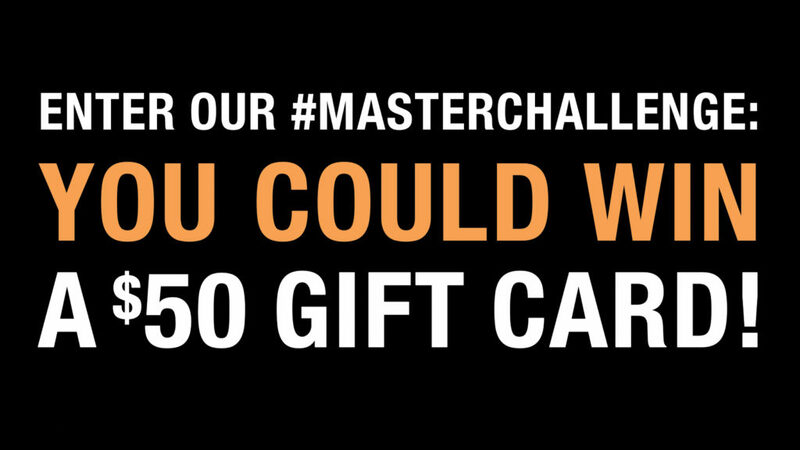 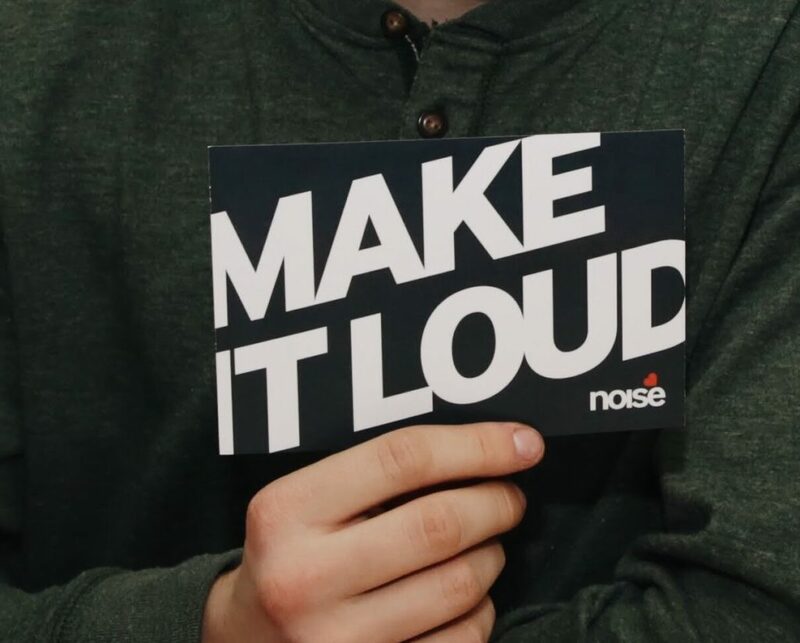 Enter Our Monthly #MasterChallenge Contest! 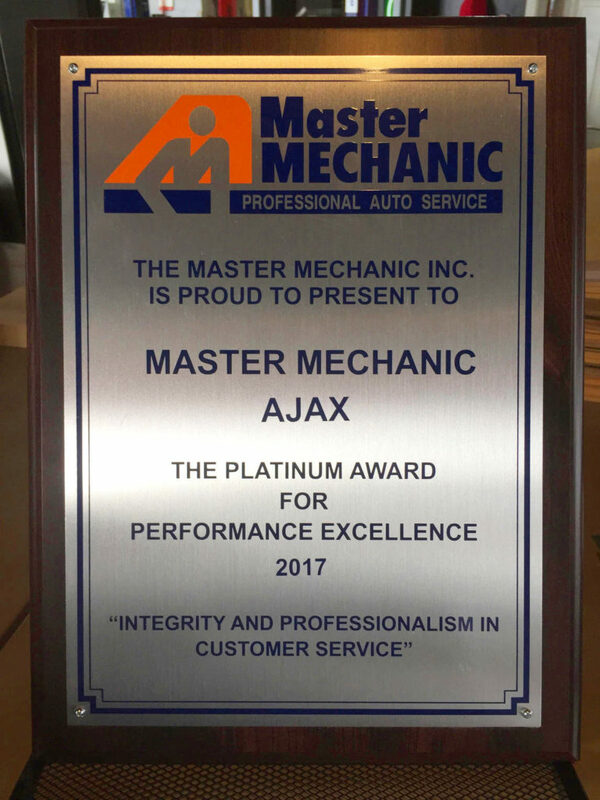 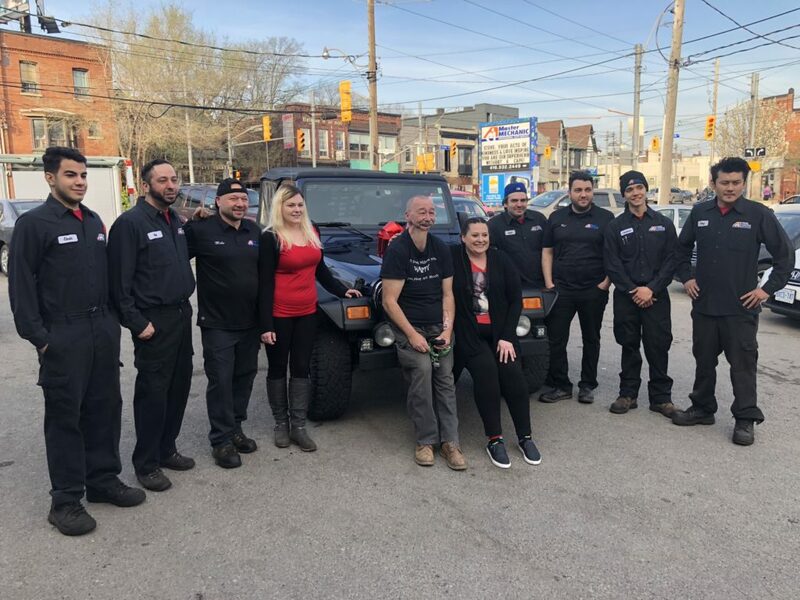 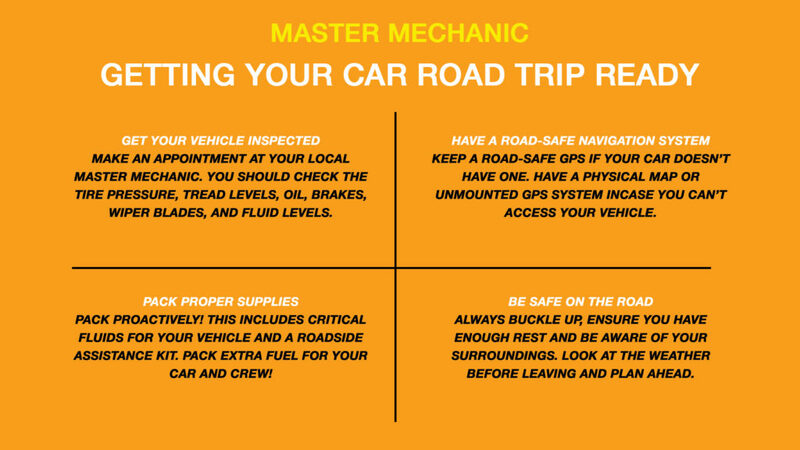 Master Mechanic High Park, local businesses and the community rally together to surprise a beloved cancer survivor with $8,000 in desperately needed car repairs…. 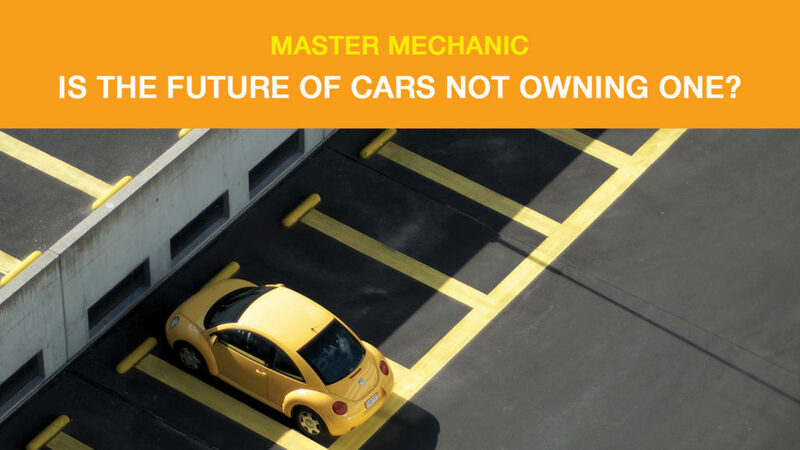 While it may be hard to believe right now, many analysts predict that most North Americans will no longer own a car by 2030…. 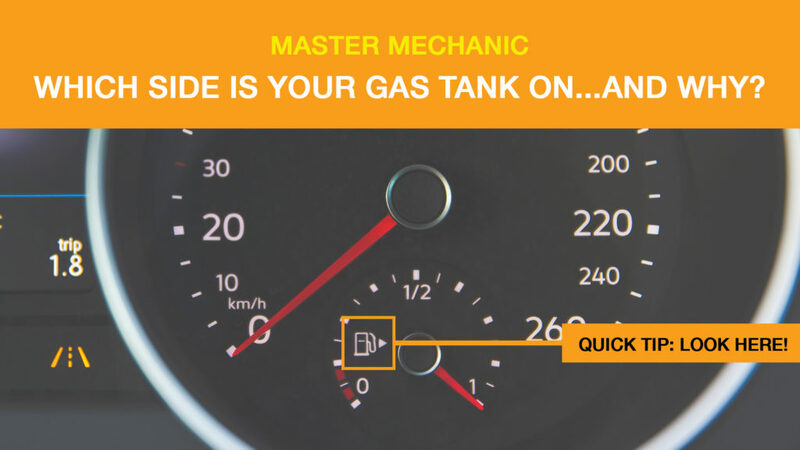 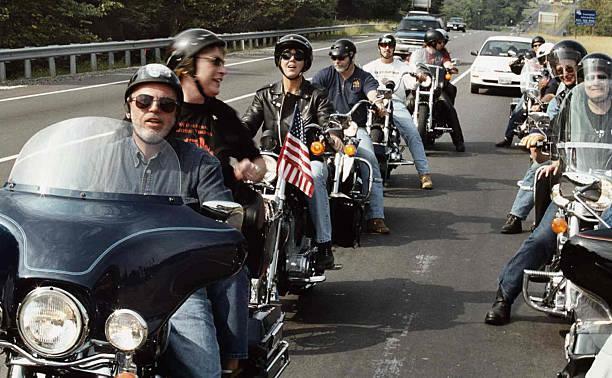 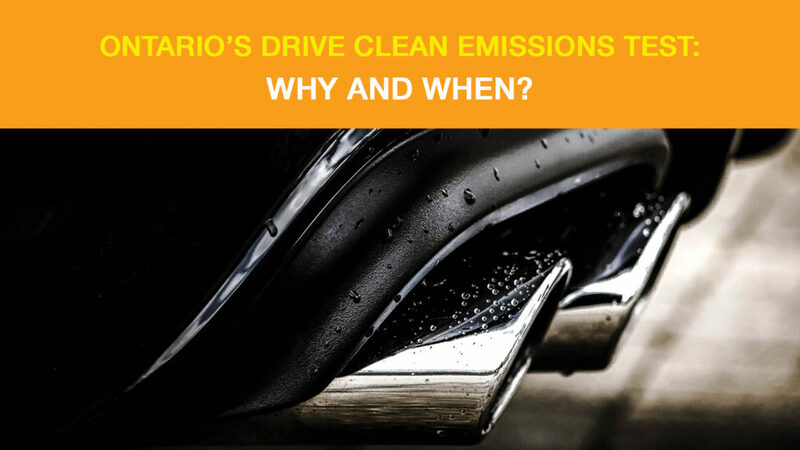 Ask A Master Mechanic: What Side Is My Gas Tank On?